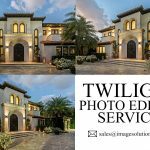 Real Estate Photo Retouching Services to Residential Property Sellers – Image Editing Services to UK, USA, Norway, Canada, New Zealand, Poland Etc. Everyone knows about real estate business is leading sector in today’s marketing field. If we invest small level budget also, we can have the chance to gain more benefits in real estate business, but we should work hard. Whether the people’s needs are whatever it may be, the property seller must aware of marketing demands, from this circumstance how they could promote their business, and make their ideas to reach peoples. There are many ways are there to enhance business, the first thing is, people who they are going to enhance the business, must know about their social media presence, because internet surfers are increasing day by day, in other words, the world is becoming internet based. 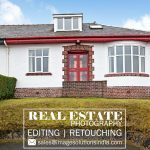 Get professional real estate photo retouching services to your property business to double your sales. Even small kids also playing on internet efficiently. If people want to buy any small toys from the big car, they used to search their needs through online. The real estate business also same like that. From the last decade onwards people are searching their property through online itself. If the property images are clear means they make themselves ready to buy their product. If we keep our property images too dull, no buyers are not getting an idea to buy their products. 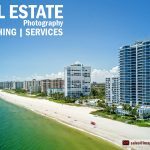 At the first sight, they must get attracted by your property, for that every business owners must know about the importance of real estate image editing. 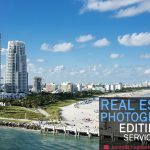 Why Real Estate Photographers Need Photo Editing Services? Sometimes our photographers are also made mistakes while taking photographs. So, photographers, as well as property owners, are looking for image editing services providing company to enhance their images digitally. 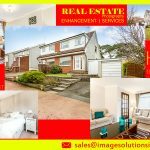 For helping real estate property owners as well as buyers we at image solutions India providing real estate image editing services to their business. We will edit your images manually and provides an eye-catching look to your property, we will highlight the most wanted parts and we hide the unwanted portions in your properties. Real Estate Photo Retouching Services to Real Estate Photographers across the world. The real estate photo editing in image solutions India included color correction, cropping and resizing, contrast and brightness adjustments, sky change services, road enhancement, retaining windows details and kitchen, swimming pool manipulation services. 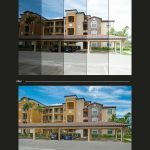 The irregularities and unwanted lighting and positions adjustments like horizontal and vertical adjustments are doing with our real estate perspective correction services. To remove unwanted colors, highlights and contrast will be adjusted by using our color correction and unwanted lighting removal services. 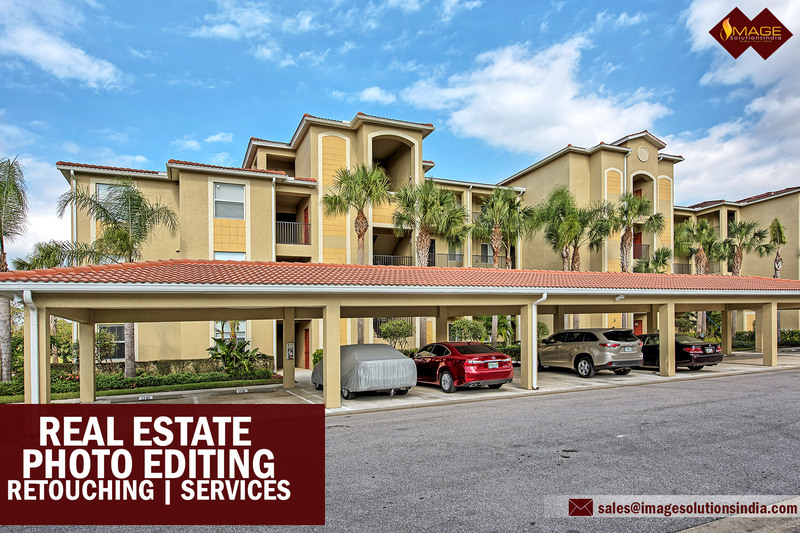 It is the most essential part of real estate photo editing services, because of the viewer’s point of view, their first impression should be outside view of the property they are going to buy. With our sky color enhancement services, we will apply natural sky blue color to your images. Hence, this service is helpful to increase the natural visibility of your real estate images. If your property contains, garden around the house, trees and etc. we will enhance them and apply natural color and highlights effect to make it look more affordable. So, the people will get attract on your images and they make themselves ready to buy your property whatever it rates. We are using Adobe Photoshop tools to retouch each and every portion of your images.